According to sources at the spot, a huge contingent of police is present at the site of the protest. The forces have removed at least 12 protesters from the site, sources said. 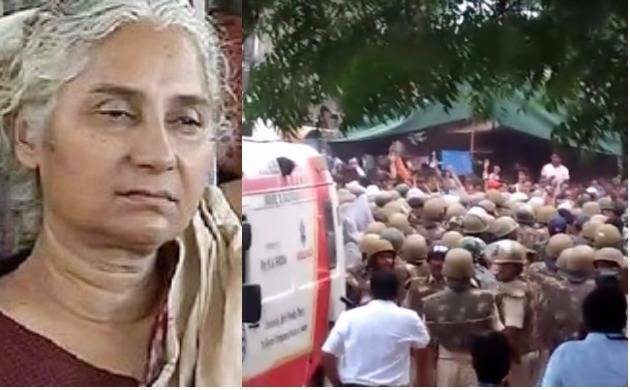 Patkar’s condition is critical, but she refuses to break her fast until government concedes to talks.